A jam-packed two days has just wrapped at the Business Design Centre in Islington, where brilliant children’s trade show Bubble London revealed a swag of new signings and upcoming collections. Here’s what caught our eyes. 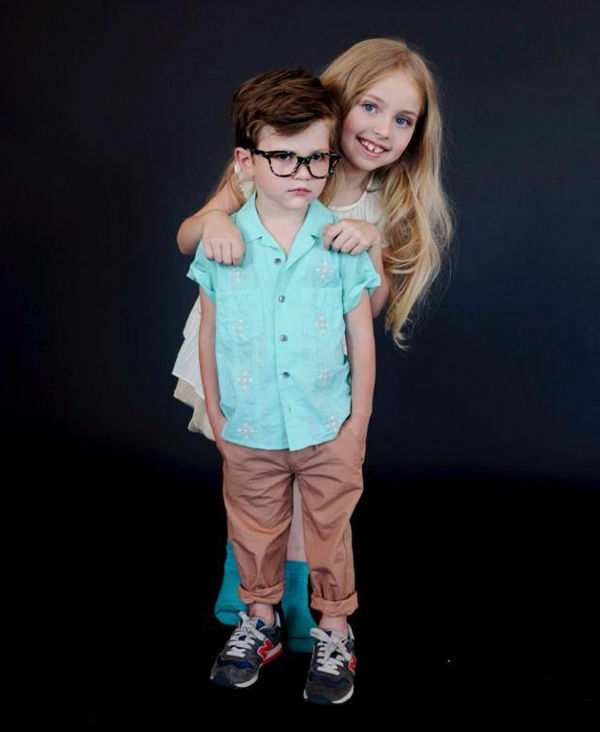 We briefly mentioned in our preview that Bubble London would see the launch of the inaugural collection for Children Worldwide Fashion’s in-house brand for boys, Billybandit. The range is aimed at boys from two to twelve years old and is due for release next year for the northern hemisphere’s spring-summer seasons. The range will include both everyday wear and special occasion outfits. In keeping with the theme of what’s new in the world of boyswear, Velveteen revealed its first collection for boys at Bubble London. The range is inspired by South America, and will include Panama-style short-sleeved shirt and a mechanic’s jumpsuit – we can’t wait! There were also plenty of new girls’ collections on show, Miss L. Ray made its Bubble London début, with a collection of modern yet feminine pieces. 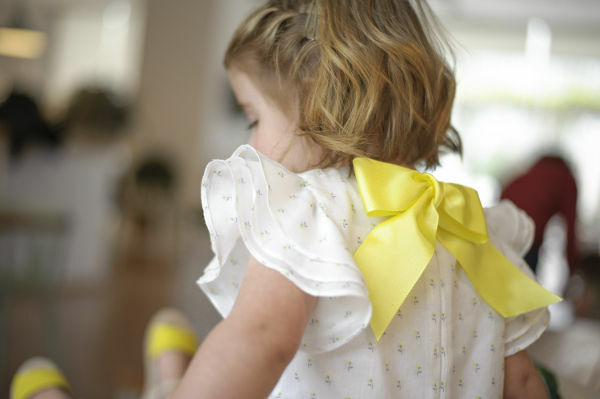 Plumeti Rain also chose the London trade show to launch its hand-embroidered children’s clothing. Made from beautiful, natural fibres, the clothing is stunning. 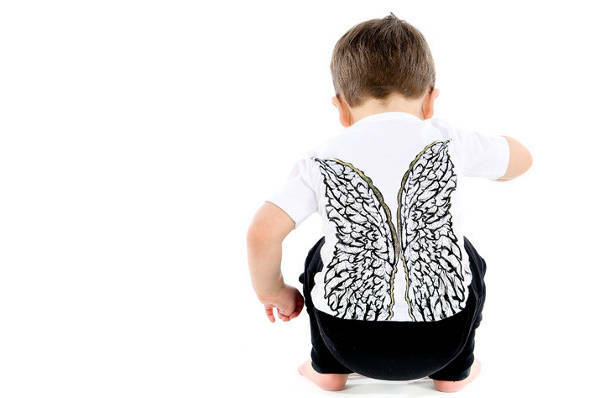 Karen Brost London was showing for the first time at Bubble London, and its rather glamorous clothing for babies certainly wowed the crowd. Very edgy and certainly something unique in the babywear market. 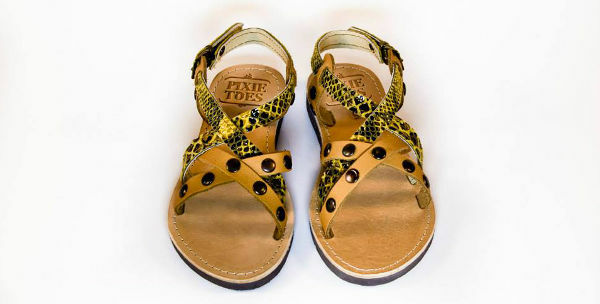 The gorgeous sandals from PixieToes were seen for the first time at Bubble London. Each pair is handmade in Greece, and there is also a women’s range. 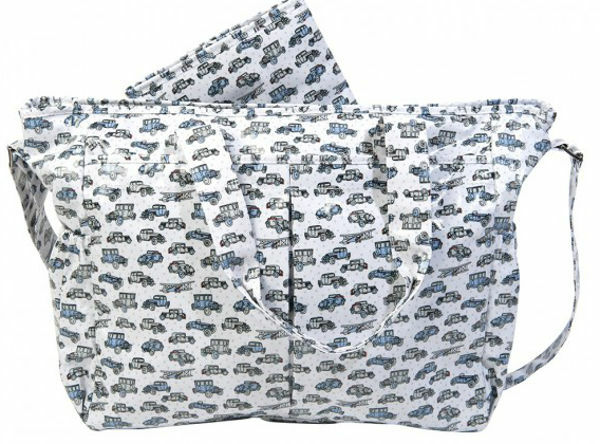 Finally, Saphire BeBe Couture revealed some of the most gorgeous nappy bags and accessories as part of its new collection. 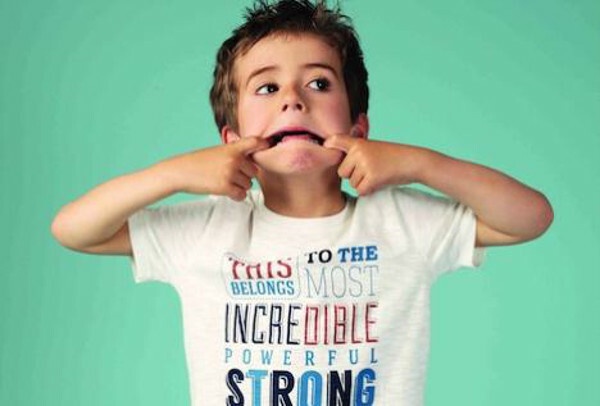 No traditional baby-related designs from this French brand! The trade show season is continuing to roll on, and we’ll have the latest from New York and Tokyo very soon.